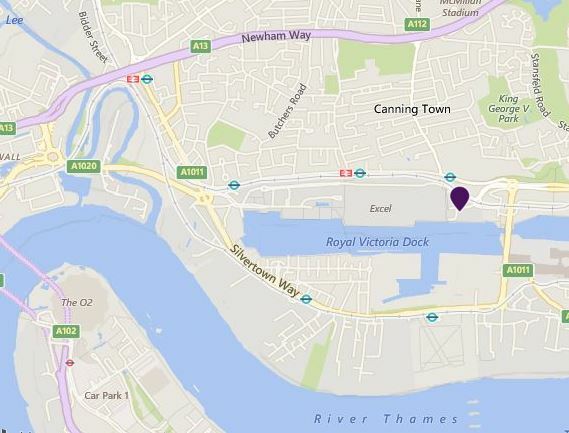 ​Ideally located next to the Excel Centre, and only 40 minutes to Central London by public transport, 20 minutes from the O2 Arena by public transport or car. London City Airport is just 1 mile away. Conveniently located for Prince Regent DLR station. All rooms have en-suite bathrooms and air conditioning. 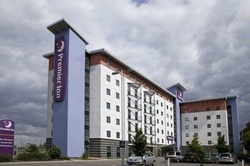 This Premier Inn has on-site parking and a Thyme restaurant serving contemporary and traditional food. Book direct for the best Premier Inn Excel deals.